Here is our list of 3 must have kid-friendly apps, that can help parents engage and educate their kids in innovative as well as highly creative ways. There is no denying the fact that the digital media has now become a fundamental part of our lives and that kids’ are a rapidly growing consumer segment on digital platforms, especially for content. Over the last few years, there has been a paradigm shift in the way children consume online content and if the power of smartphones is used optimally to turn them into learning tools, kids’ can benefit significantly. Today many kids content companies and app creators are offering a plethora of apps and games that offer a mix of education and entertainment to kids. These apps play an important role in educating kids and helping them develop early life skills, while they have fun. There are hundreds of app creators and thousands of kids’ apps/games around on the App Store and Google Play Store. It is difficult for parents to identify the ones that can really benefit and delight their kids. Here is our list of 3 must have kid-friendly apps, that can help parents engage and educate their kids in innovative as well as highly creative ways. These completely child-friendly early-learning apps provide high-quality edutainment with age-appropriate content. The best part is that both parents and kids can enjoy them together, enabling family bonding. 1. 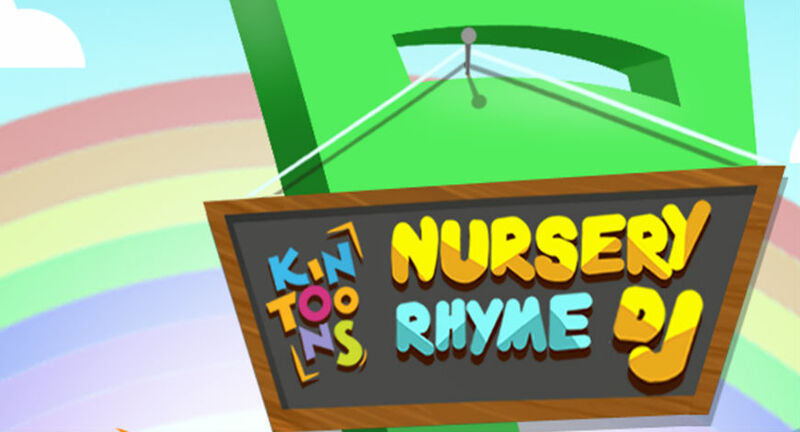 Kintoons - Nursery Rhyme DJ: This app is a first-of-its-kind interactive educational kids’ app that redefines a child’s exposure to Nursery Rhymes. In this delightful edutainment app, 2-5-year-old kids become DJs! They get to create their own mixes of popular nursery rhymes, performed in real time by four lovable characters from the KinToons show. With a variety of cheerful rhymes, playful characters, and colourful graphics, this app sparks the imagination and creativity of kids. With every rhyme, the background changes from a toddlers’ colorful room full of cute toys to a forest scene with various animals or a farm scene with tractors, rainbows, and beehives. This app is based on concepts of 21st century education. It is made to engage children in a fun way while letting them be a DJ within the app itself. Just like a DJ creates music, your toddler can create different additional sounds to an already pre-set rhyme by randomly touching the beautiful illustrations here and there. It also teaches a very important concept in music that how segments of music can be joined together to create full songs. The game is developed to help a child build skills such as cognition and comprehension at the initial stage of your child’s development and learning process. The idea is to make games that children love, where no one wins or loses and the focus is on learning and development through fun. 2. 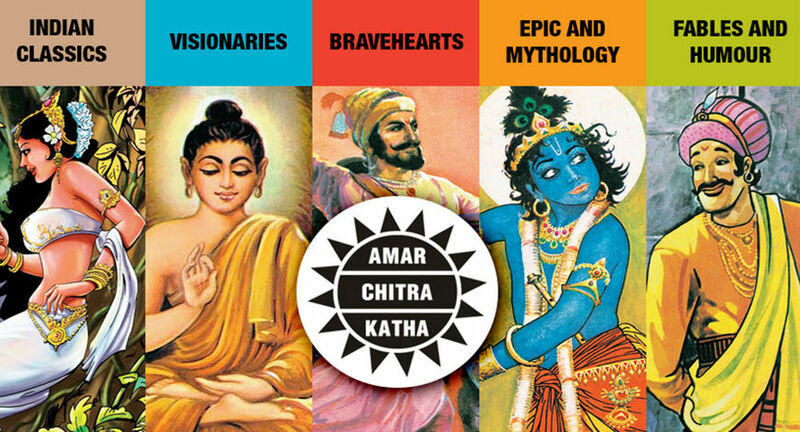 Amar Chitra Katha (ACK): ACK is synonymous with the visual reinvention of Indian stories from the great epics, mythology, history, literature and oral folktales. Amar Chitra Katha is known to be one of the biggest storytellers and is one of the most popular comic book series amongst Indians. Digitalization of Amar Chitra Katha is a unique step towards making the comic series available to the net savvy Gen Z. The digital comic can be read in flipbook mode, which is the standard format of reading page-by-page or panel-by-panel mode for easy reading on smaller devices. The app, with hundreds of Amar Chitra Katha titles in digital format is your window to India’s legendary heritage. If you want your child to read comics about Indian mythology, and historical figures like Ashoka and the Rani of Jhansi, then the ACK Comics app is a pretty good choice. 3. Go Noodle Kids: GoNoodle Kids is a large collection of videos that encourage kids to get up and get moving. The app is all about getting your kids to move while learning. A unique form especially in the day and age where kids are glued to their screens most of the time. 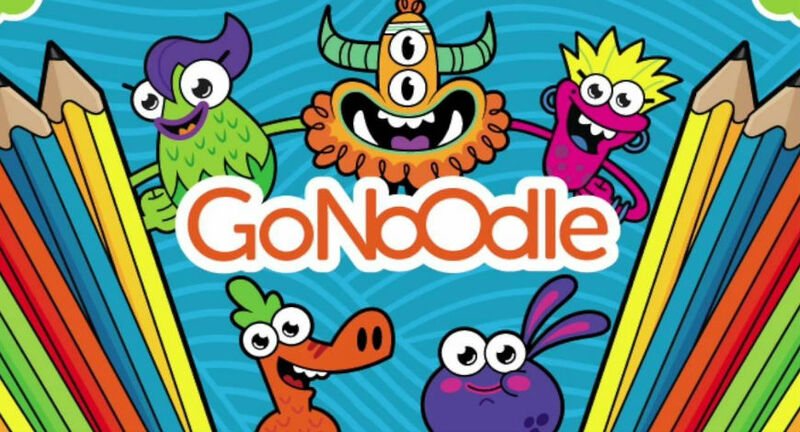 GoNoodle designs games that promote physical activity, heightened engagement, active learning and enhanced focus. Choosing from hundreds of customized videos, teachers and parents use the app to effectively direct a child’s energy while breaking away from traditional methods of teaching. This in turn makes the learning experience fun and entertaining. Your kid can move along with crazy cool songs like Kitty High Five, Pop See Ko, Don’t Read like a Robot, and the likes. It’s time to get your kids to learn in the most fun, engaging and interactive way!! !